Every summer and fall, we go camping. And inevitably, we have leftover s’mores supplies (except for perhaps the chocolate, which doesn’t last long!). Sometimes our marshmallows get melted together in the bag in the hot car, rendering them unusable, so this would be another good way to ‘repurpose’ those marshmallows. This recipe is all about using leftover s’mores ingredients. 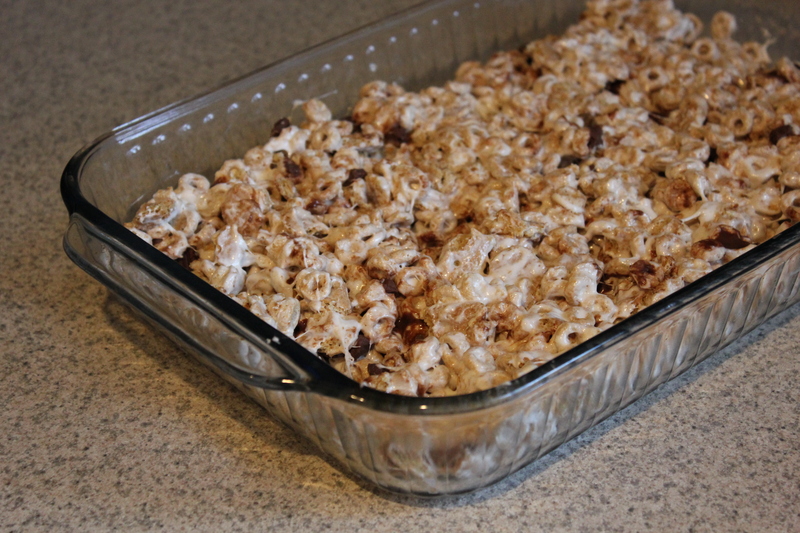 I chose Cheerios as the base for this recipe because of the mild taste, since the rest of the ingredients are sweet enough for me, but you can use other cereals or even leave out the graham cracker pieces if you don’t have any (and use just cereal). 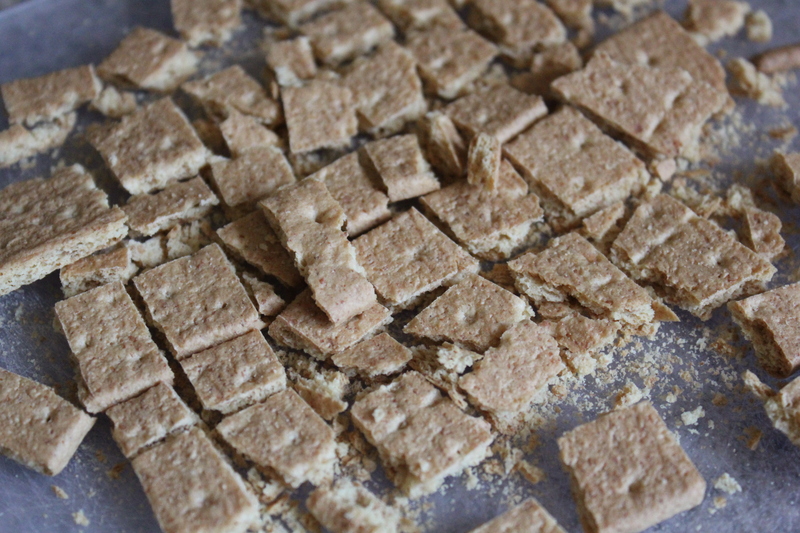 My kids had fun helping make these, and this recipe is peanut safe (always check your labels to be sure your brand is peanut safe). Microwave your marshmallows and butter in a glass bowl until melted. Do this in increments. (Mine took about 2 minutes, but it depends on your microwave). 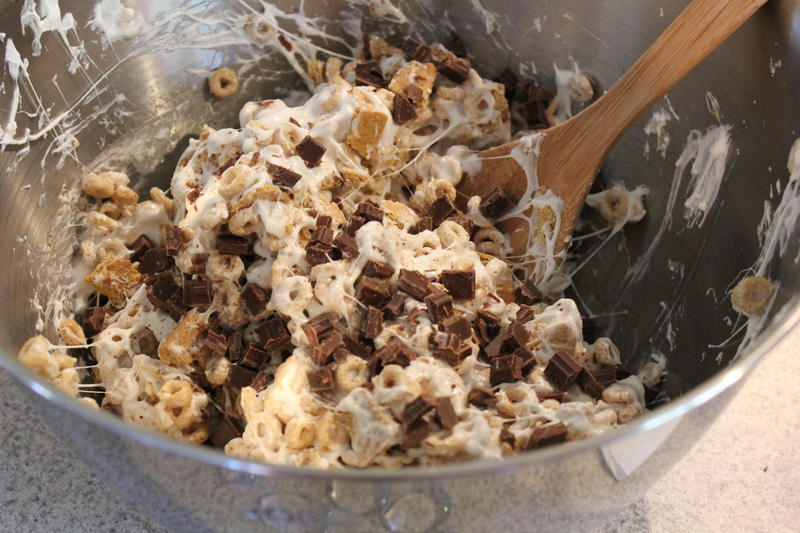 Mix your cheerios and graham cracker pieces with the melted marshmallows/butter (transferring into a larger bowl, if need be). 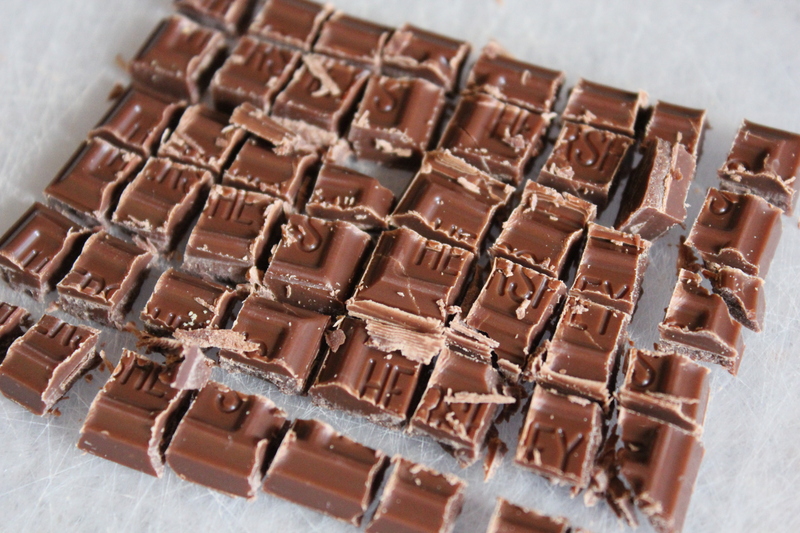 Add your chocolate pieces last, so that the heat of the mixture doesn’t completely melt them. Those look so good! 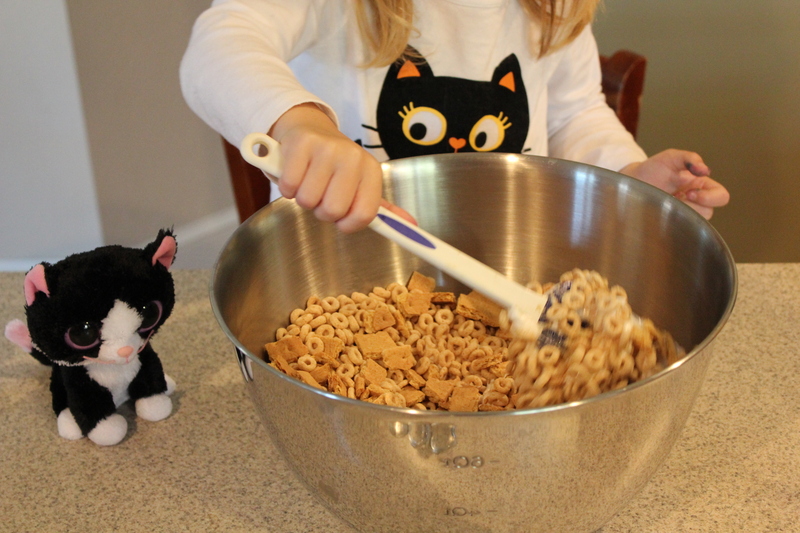 I haven’t seen too many sweet treats like these made with Cheerios before. I can’t wait to try these. Cheerios and S’mores? PERFECT! OMG I’m dying, these look so good! I’m going to have to make a gf version to bring to a family party this weekend–yum 🙂 Thanks! Summer isn’t summer without at least one round of making smores! We like to do it around our fire pit as we all sit under the stars. Smores are a family tradition! Oh wow, that looks yummy. The girls are crazy over s’mores. They’d love this, for sure. 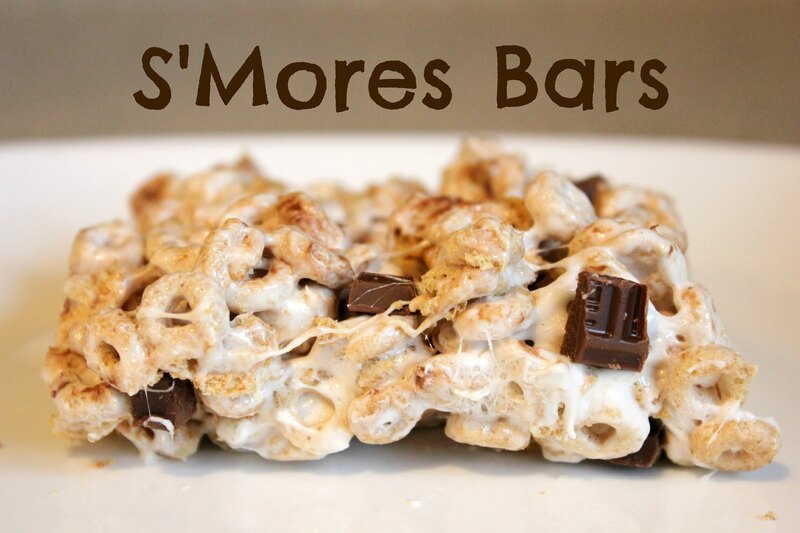 These S’mores Bars look and sound amazing!! I can’t wait to have an opportunity to make them and take them somewhere!! Wow these looks so good! I can’t wait to try them! 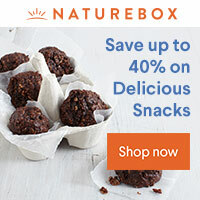 That’s one of my son’s favorite treat! 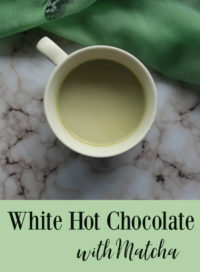 I love the addition of the chocolate, we’ve never tried that before. YUM! These really look delicious. I will have to give this recipe a try. I am sure that my kids would get a kick out of them. These look so good! I love s’mores too. I think these would be a huge hit for my girls. We don’t usually have leftover ingredients from S’Mores lol. If we do in the future, I will definitely make this recipe. Those Smores looks so delicious and tempting. I will definitely try these recipe. am pretty sure that my love ones will definitely love this. I remember about 15 years ago at my aunt’s house there was some of these. They were so good and I’ve thought about them many times since then lol I’ve never tried to make them myself though. 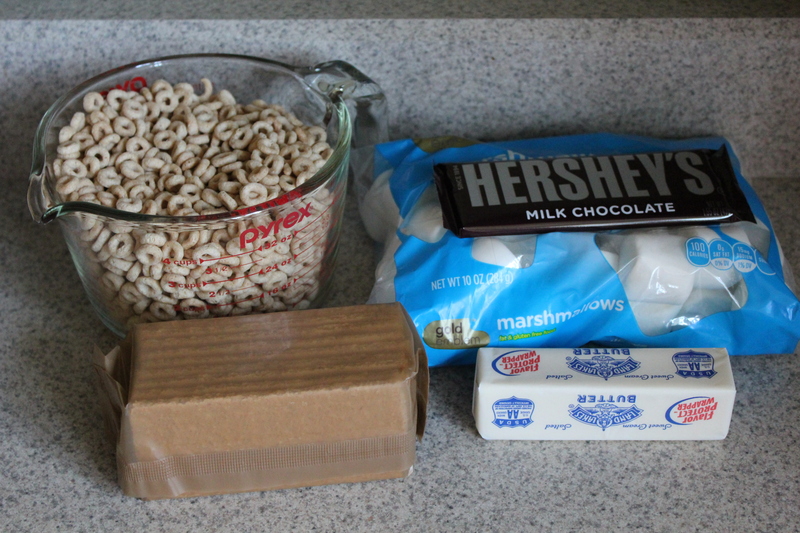 I am going to be making these Smores bars with the kids and we love the taste of Smores. So delicious! These look absolutely delicious, definitely going to try this recipe. I love Smores.